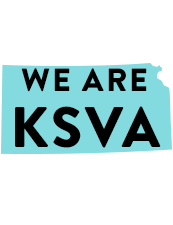 Kansas Virtual Academy | Welcome to KSVA! Enrollment Now Open for 2019-2020! Apply today. 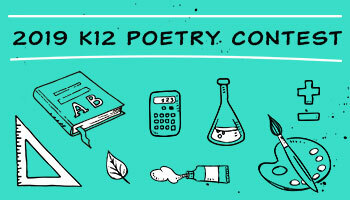 Kansas Virtual Academy, a program of Spring Hill Unified School District No. 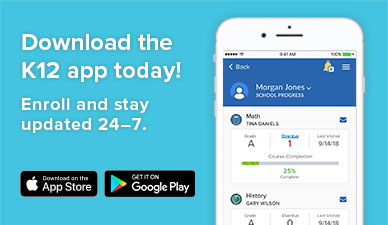 230, helps students become independent, self-motivated learners by giving them a strong foundation and the tools they need to reach their academic potential. Kansas Virtual Academy is a program of Spring Hill Unified School District No. 230. Copyright © 2019 Kansas Virtual Academy. All rights reserved.